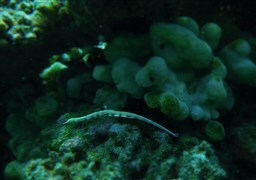 The density and diversity of the underwater fauna of the Maldives have made this archipelago one of the most popular destinations for divers. 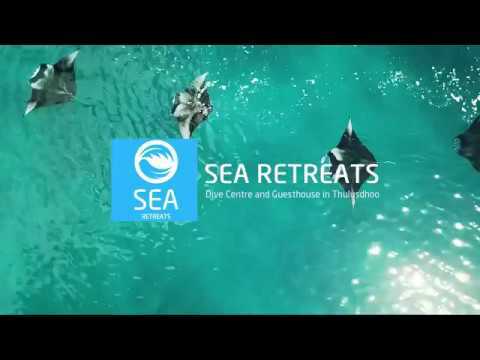 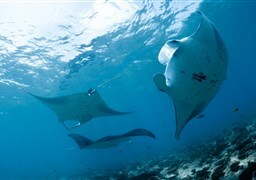 At the Maldives dive sites, there is the largest concentration of reef manta rays in the world, with an estimated population of 5,000 to 7,000 rays. 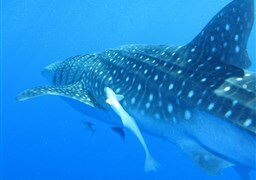 As for the large number of whale sharks in the archipelago, that is a scientific mystery that remains unsolved to this day. 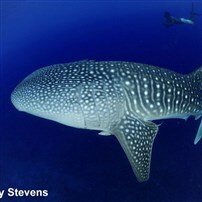 These whale sharks are usually seen south of Ari Atoll. 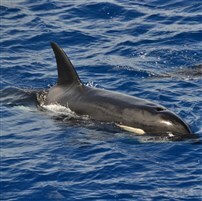 On the Baa Atoll it's also possible to come across them during the southwestern monsoon season, from June to November. 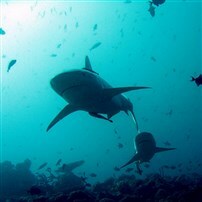 The dive sites in the channels (the channels that connect the inside of the atolls to the ocean) allows for the observation of a whole series of sharks, ranging from gray reef sharks, whitetip sharks, nurse sharks, thresher sharks, hammerhead sharks, tiger sharks, to silver-tip sharks and several other species. 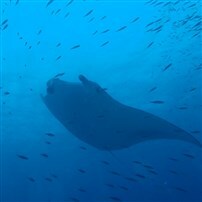 It is impossible to have an exhaustive list as the variety of species is so large, but we could still list the eagle rays, napoleon fish, dolphins, mobula rays, moray eels, turtles, ocean sunfish, orcas (killer whales), and other types of whales and very dense reef fauna. 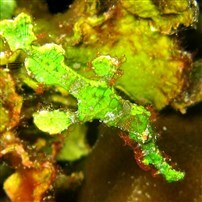 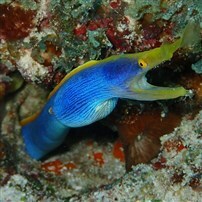 The Maldives dive photo gallery will give you a snapshot of the wildlife that can be found here. 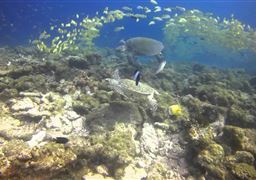 The Maldives dive sites are spread over the 26 atolls that make up this archipelago, extending from north to south for more than 800 km. 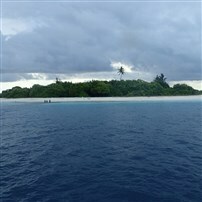 There are about 1,199 coral islands in the region and plenty of heavenly beaches. 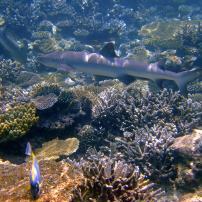 These islands were formed by underwater volcanoes, which coral reefs have slowly been developing around. 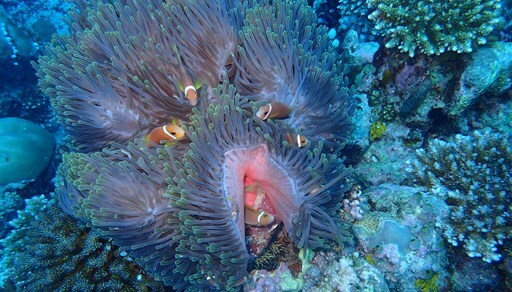 These volcanoes have eroded over time, leaving only these beautiful circular reefs visible today. 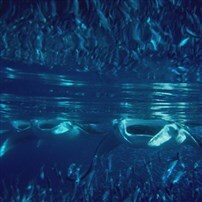 The Maldives reefs were developed on three types of underwater reliefs. The channels (Kandu):These are the channels connecting the interior of the atolls to the ocean. 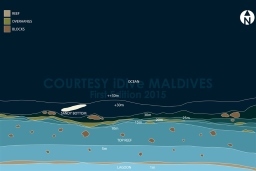 Water enters and leaves the atolls through these channels. 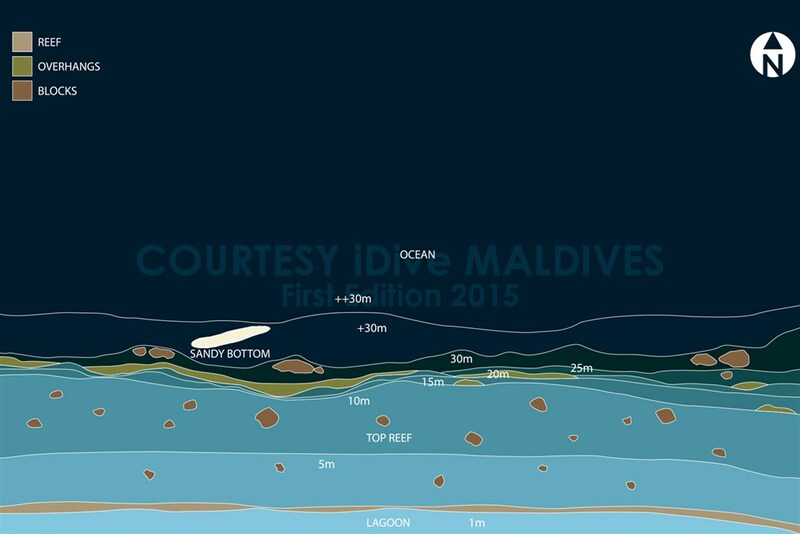 It's common to have strong currents in these areas. 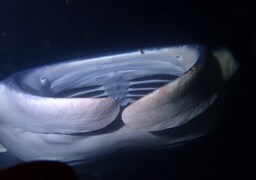 Many underwater species like to swim in the current, so you'll find a fairly dense population of fauna, such as sharks, stingrays, or other pelagic species. 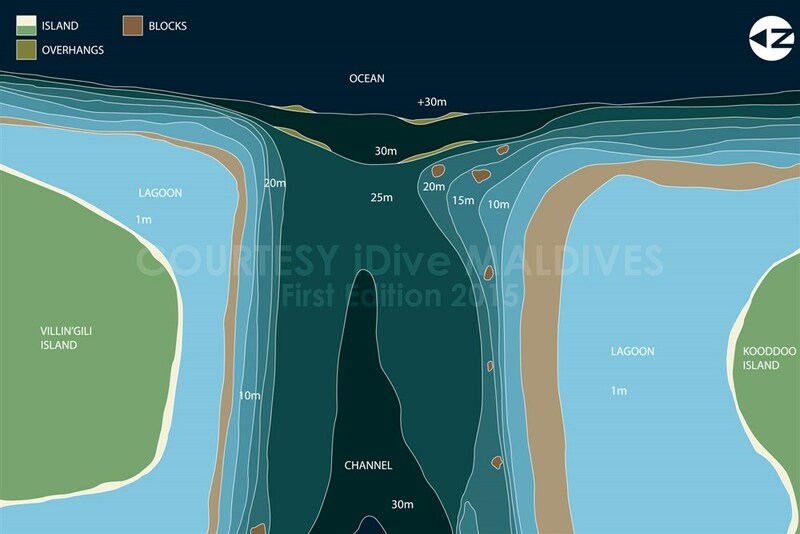 These channels can reach 30 meters in depth. 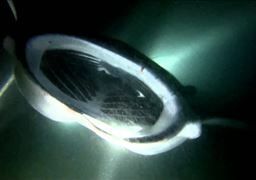 These are dives that demand you to be comfortable in the current. 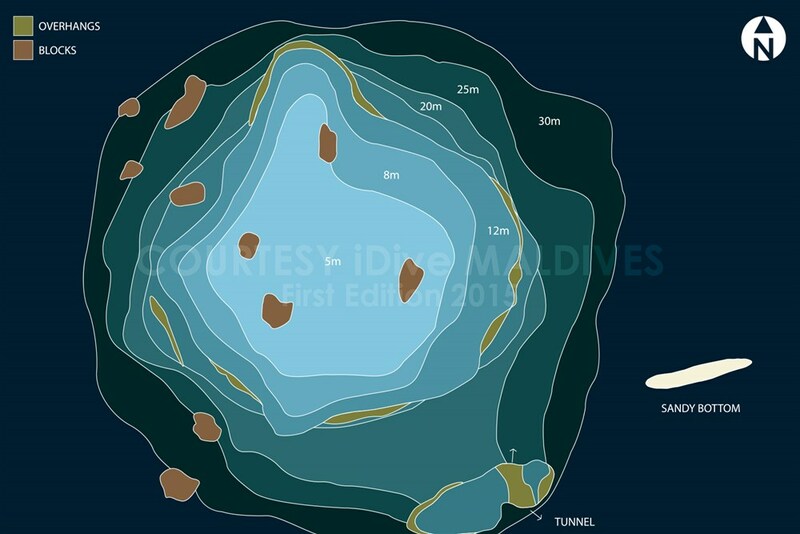 The Thilas and Giris: These are pinnacles (small mountains) immersed inside the atolls that rise to just a few meters below the surface, and they drop to 30 to 40 meters in depth. 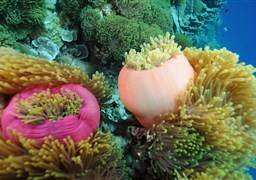 A large coral reef has developed on these formations, making the area full of life. 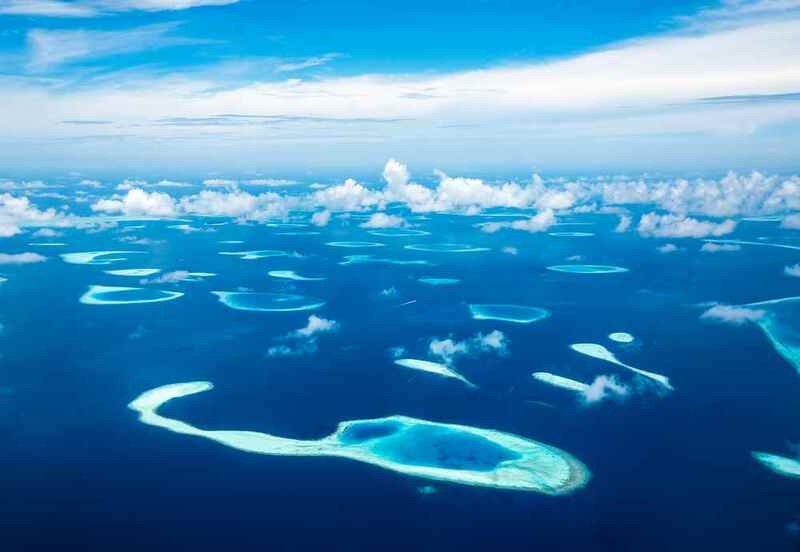 Maaya Thila and HafushaThila are two famous Thilas in the region. 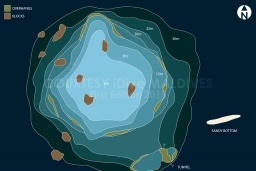 The Farus: These are the circular reefs that line the atolls. 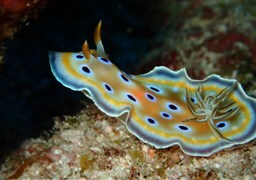 These dive sites are relatively easy to find, and marine life is also very abundant in these regions. 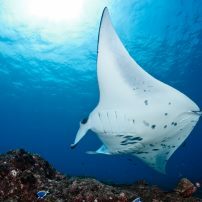 The outside of the atolls can plummet to hundreds or thousands of meters, which sometimes gives you the feeling of flying and memorable visions of the teeming fauna swimming beneath you. 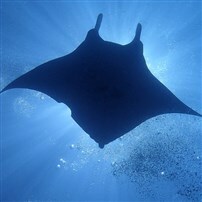 In order to get the most of diving in the Maldives, we advise you to take your trip on a liveaboard. 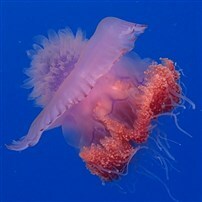 You’ll be mobile and able to cover a large number of famous dive sites. 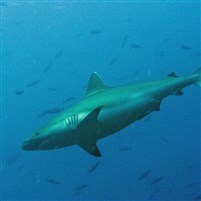 The tours prepared by the boat operators will ensure memorable dives. 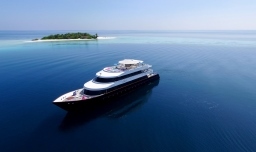 Cruises in the Maldives are quite luxurious for all price ranges. 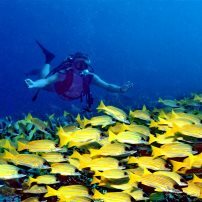 If you prefer to enjoy the beach instead of diving often, you can opt for a hotel on an island. 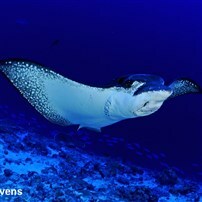 You can learn more about diving by taking advantage of the Maldives dive webpage. 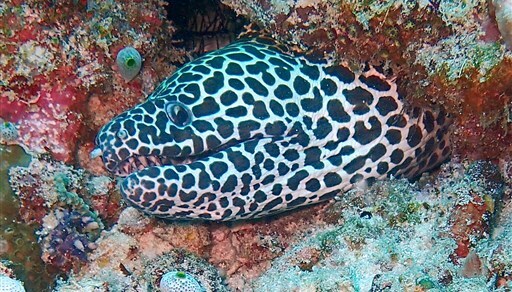 You can also discover more details about the four diving regions in the Maldives: the Northern Region, Central Region, Southern Region, and Far South Region. 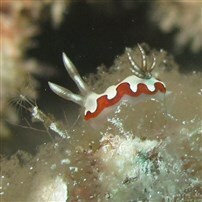 Below, you will find a nonexhaustive list of the archipelago's main dive sites, complete with their description, map, and photos.